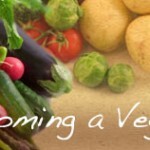 30 Great Reasons To Go Veg! 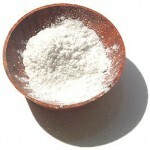 Natural Hair Care: Baking Soda & Vinegar! 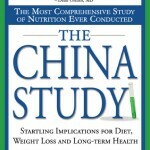 Guest Blog: The China Study! 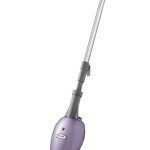 Shark Light And Easy Steam Mop!